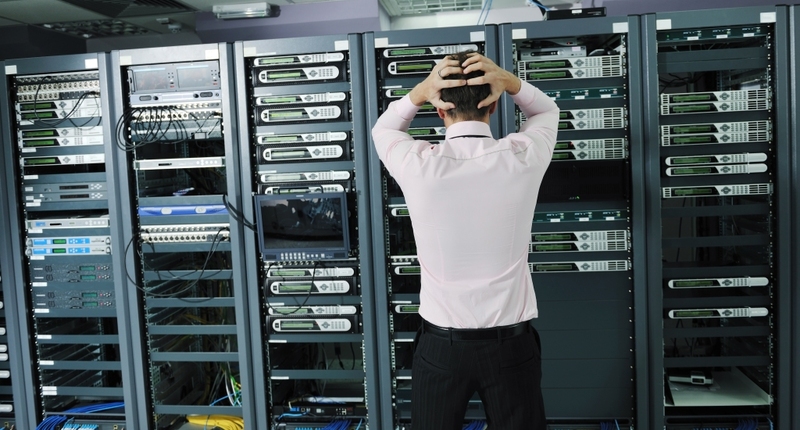 Hardships interrupting mission critical systems often happen suddenly and without warning: system bugs, network outages, and natural disasters strike on their own timetables, without any consideration given to your schedule or objectives. When the unexpected arises, it is critical that your agency has a contingency plan in place for all mission critical information systems. Disaster Recovery as a Service (DRaaS) can ensure that your mission critical systems rebound and are back up and running within hours or even minutes, preventing potentially catastrophic data loss and ensuring continuation of service. Recovery time objective (RTO) is the maximum amount of time your application can afford to be offline. Recovery point objective (RPO) is the maximum acceptable period of time during an unexpected incident or breakdown before the data loss exceeds an agreeable threshold. These variables factor directly into the Service Level Agreement you enter into with a Cloud Service Provider. The smaller the RTO/RPO values, the more complicated - and ultimately costly the DRaaS solution can be. Cold standby: This option provides daily data backup to an alternate datacenter. RTO can range from 4 to 8 days, with a typical RTO of 24 hours. Cold standby is, by far, the most cost-effective option, and is often utilized by agencies for information systems that can sustain extended periods of downtime while their systems are being restored. Warm standby: This option provides continuous periodic data replication and typically ensures complete service recovery within a 24 to 48 hour timeframe from an alternate stand-by-site configured with the same system-specific rules, such as firewall, network configurations, server configurations, and applications. Mission-critical information demands a disaster recovery consultant who can keep systems online and operational, even in the face of a worst-case scenario. Additionally, our scalable solutions satisfy RMF for DoD, NIST, and FISMA requirements, among others, and we can customize recovery configurations to unique agency requirements.